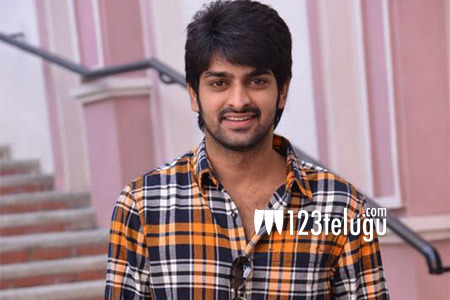 Young and handsome hero Naga Shaurya has pinned all his hopes on Kalyana Vaibhogame. This romantic family entertainer is releasing on the 4th of March and the film’s success will boost the young hero’s career, which has been on a downhill with a series of disappointing films. In one of his promotional interviews for Kalyana Vaibhogame, Naga Shaurya revealed that he is currently introspecting his story selection and that apart from love stories which suit his image, he is also choosing scripts with interesting characters. Naga Shaurya said that he will be playing dual characters in his upcoming film under Kiran’s direction, where he will play both the film’s hero and villain. Indeed an interesting move by the talented actor.